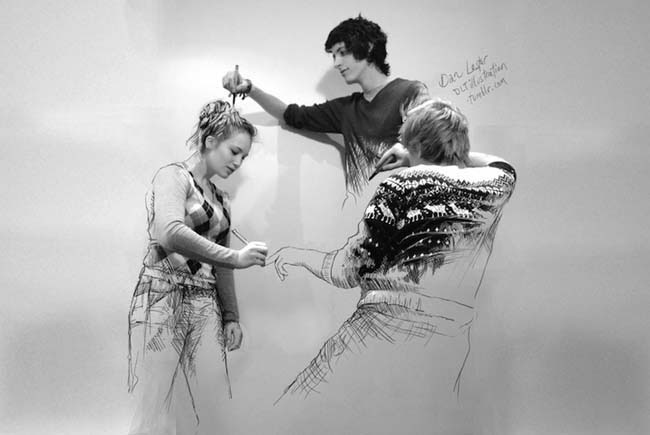 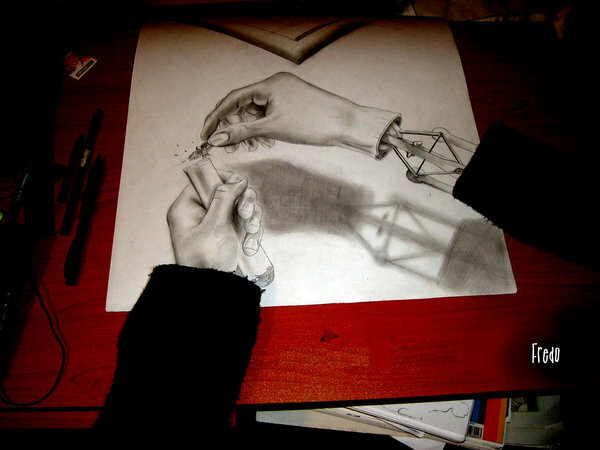 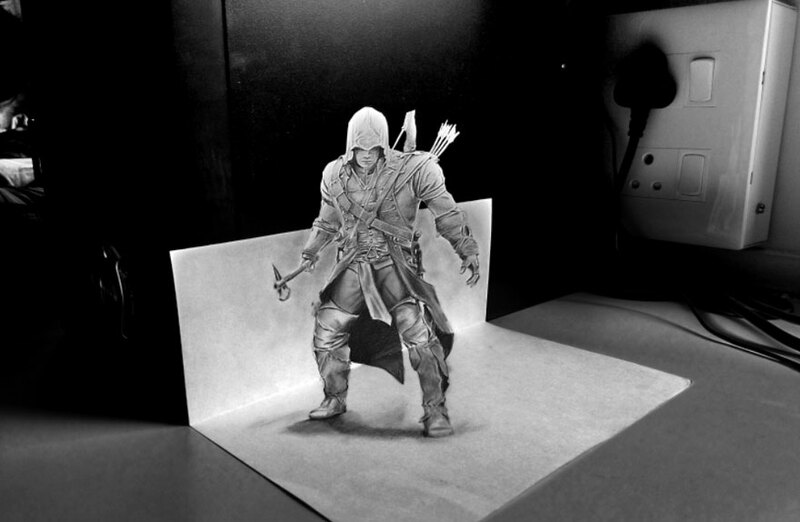 3D Drawings: Any artist can create detailed drawings on a piece of paper, but to achieve 3d drawings requires some true talent from the artists. 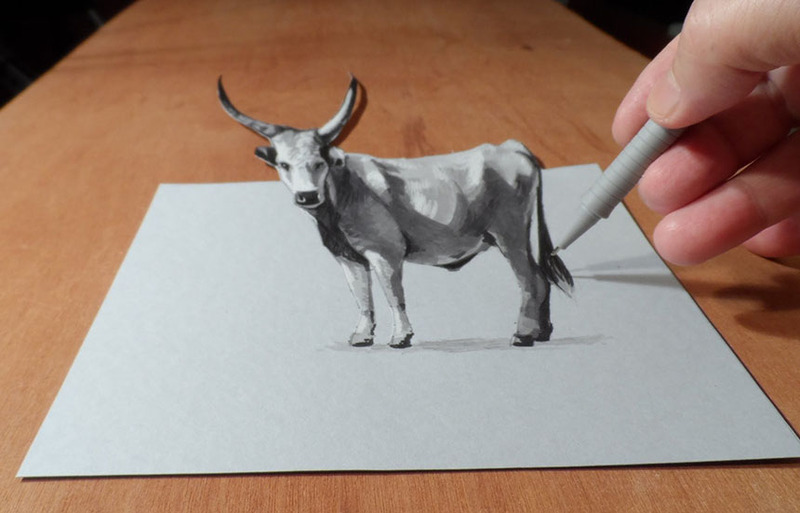 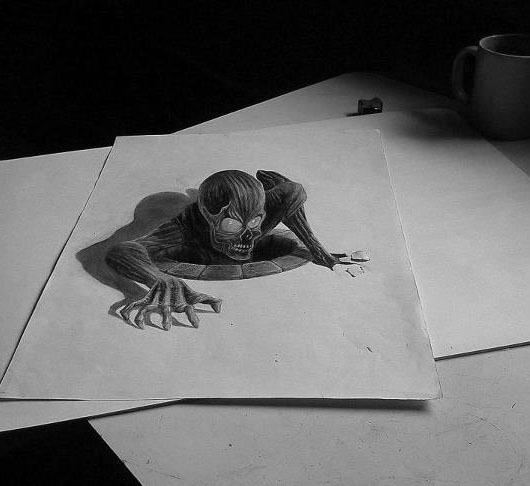 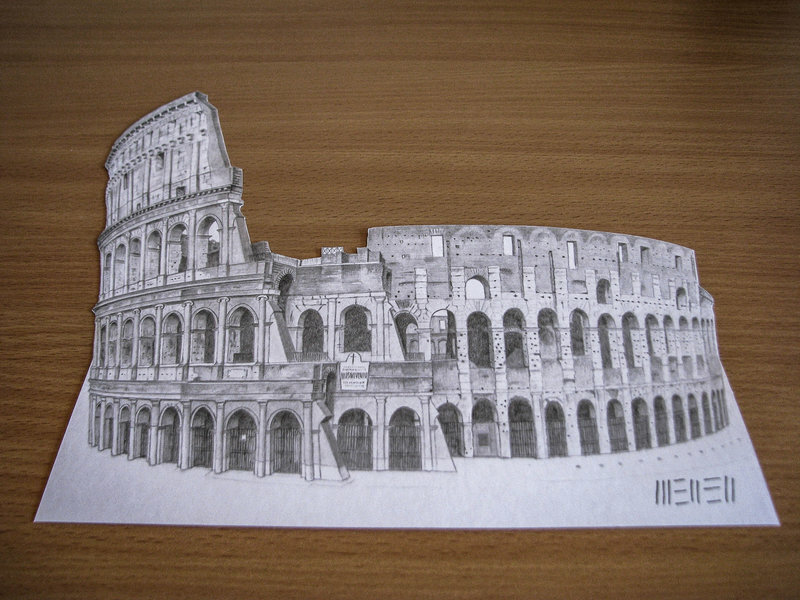 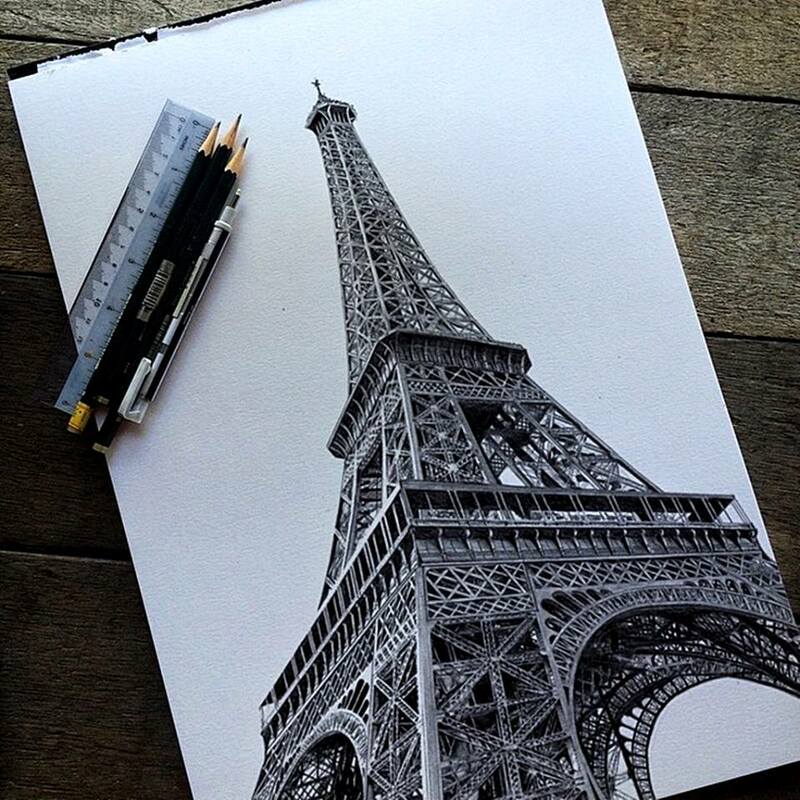 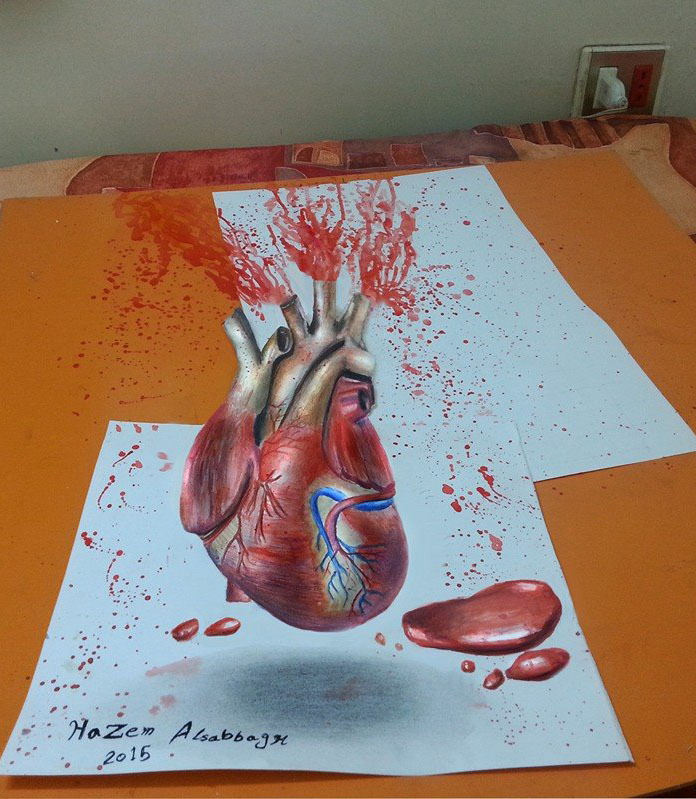 3D drawings look like as if the drawings are literally jumping of the paper. 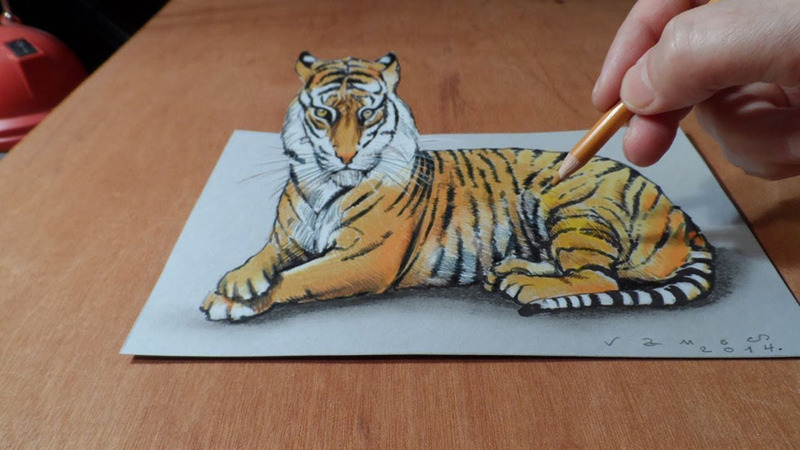 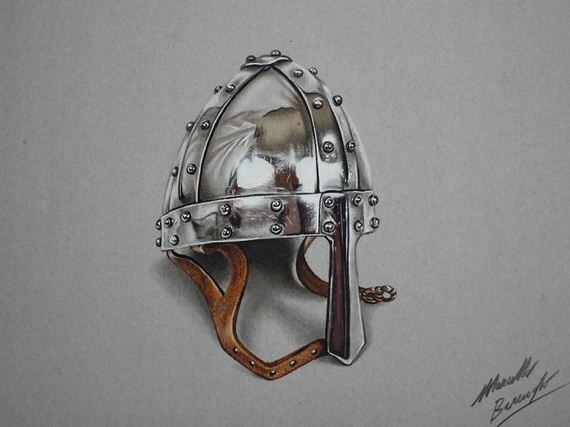 A lot of precision and imaginary skills is required to bring the 3D drawings to life. 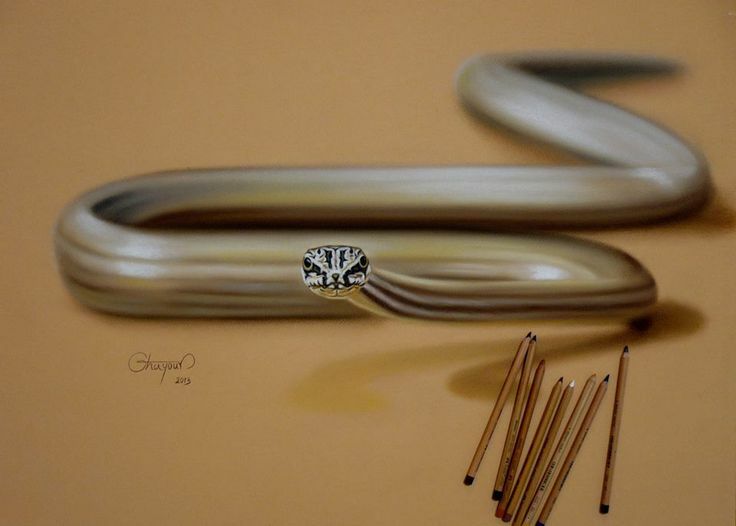 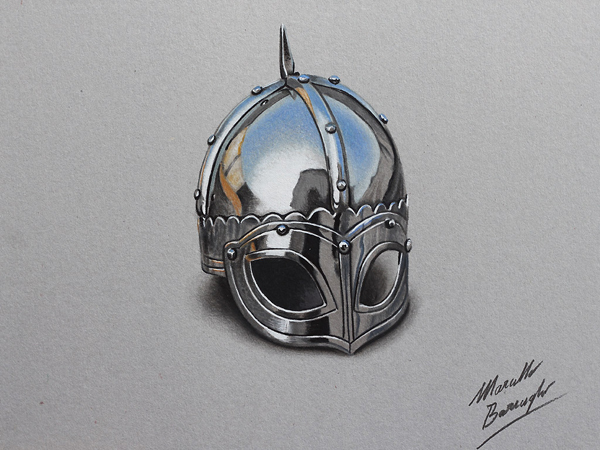 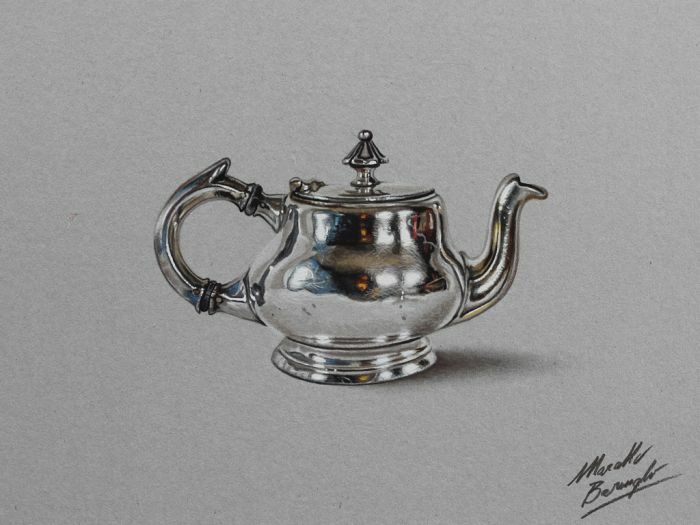 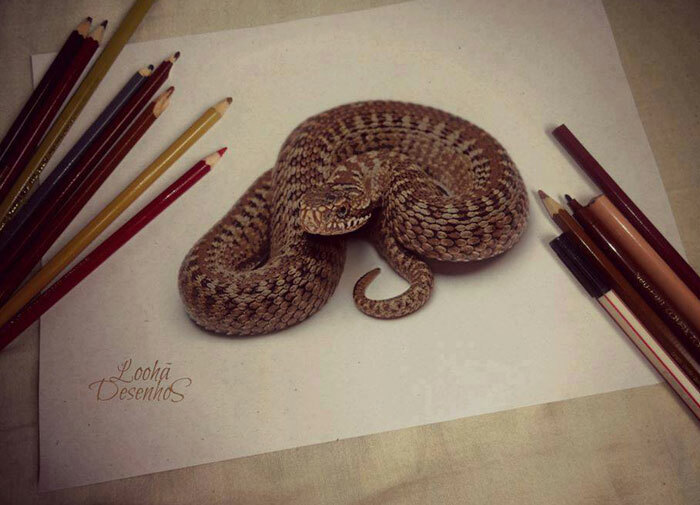 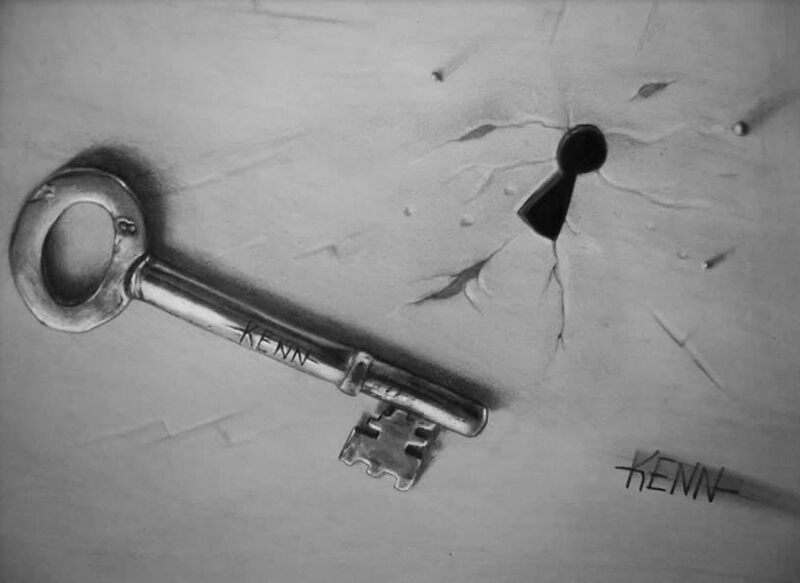 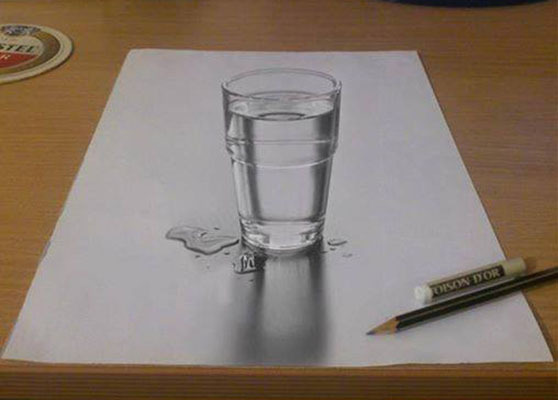 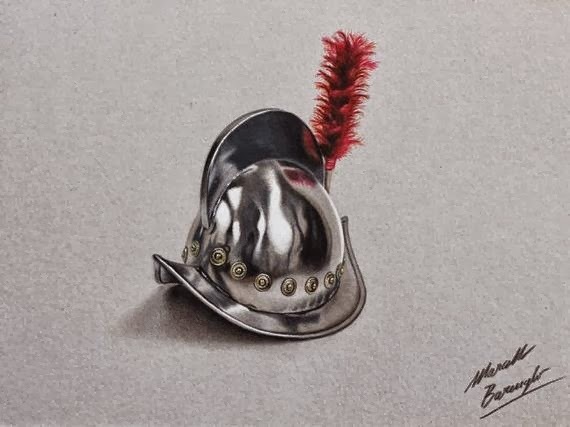 In this post we have included 50 Beautiful and Amazing hyper realistic 3D Drawings for your inspiration. 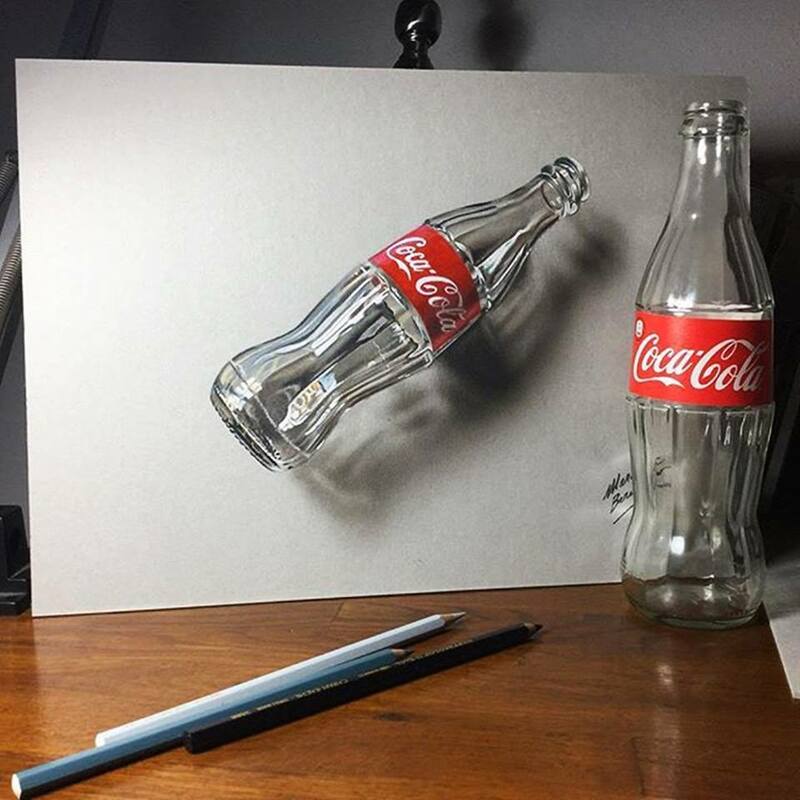 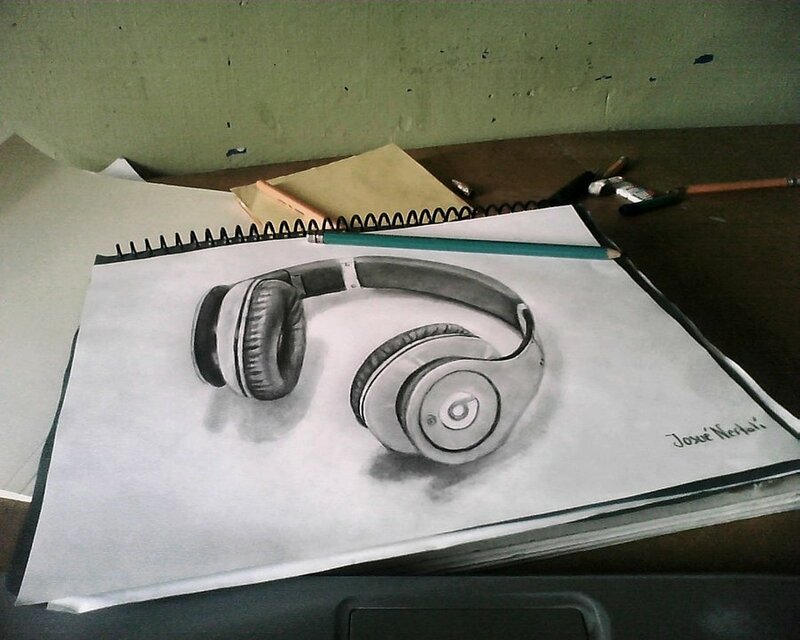 Some artists imaginary skills are so high that they can create pencil 3D Drawings, charcoal 3D drawings, digital 3d drawings etc. 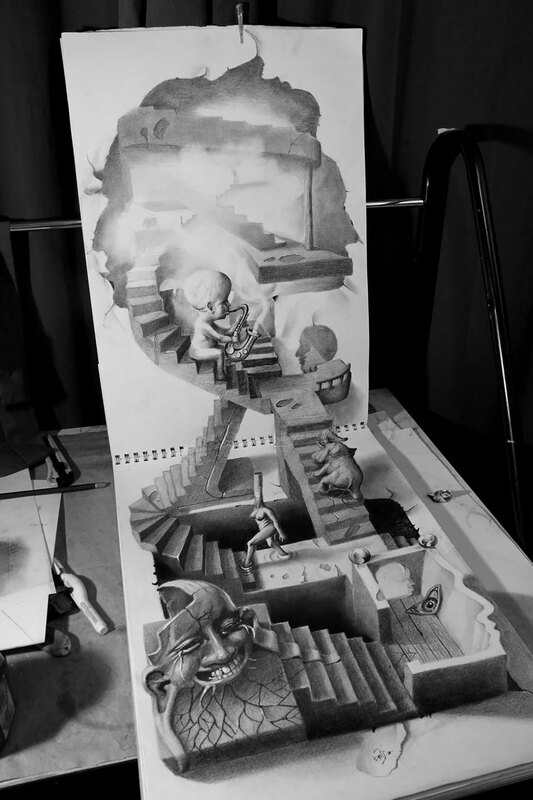 My favourite is the pencil 3d drawing as they leave the viewers stupefied with what a simple pencil and a creative mind can do.